Pixelmash Final Release Candidate is Ready! 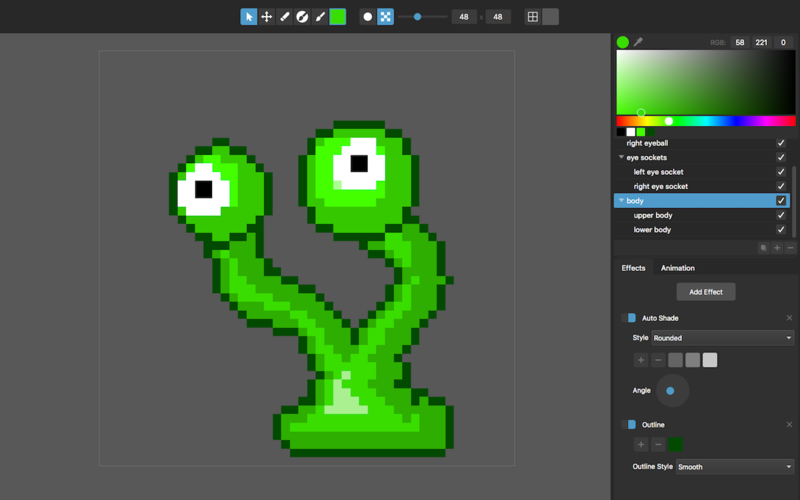 We’re delighted to announce that our revolutionary pixel art editor, Pixelmash, has reached the final release candidate for version 1.0, which you can try out right now! We have our $15 pre-release deal going for just a bit longer, so if you want to get it cheap, now’s the time. As always, we love to hear from you! 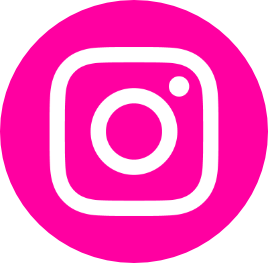 Show us what you're creating, give us feedback, and join the conversation by following @nevercenter on Twitter, Facebook, Instagram, and YouTube.